New Retail Packaging is Here! 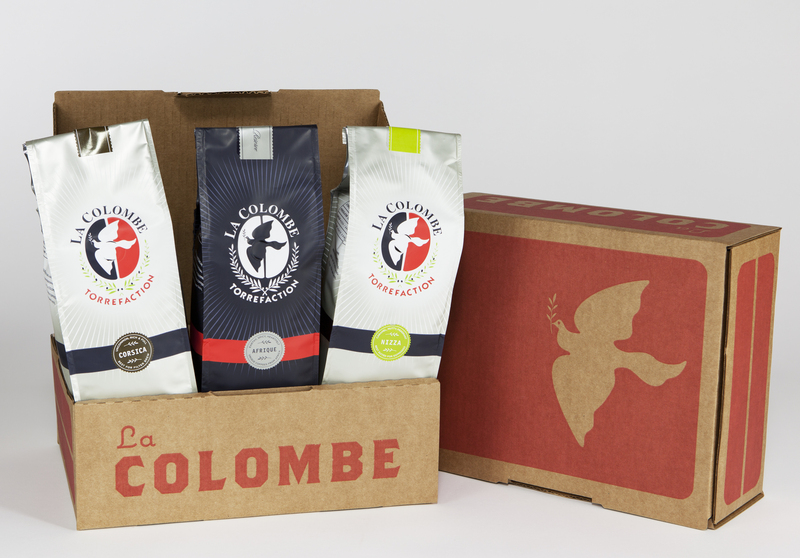 Check out our new wonderful retail boxes! Perfect timing for the holiday season. They're great to reuse, too!